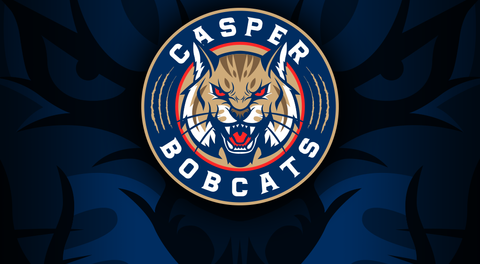 The Casper Bobcats will take on interstate rivals, the Cheyenne Stampede, this weekend at the Casper Ice Arena. Games are at 7:30pm on Friday and Saturday night and at 12:15pm on Sunday afternoon. You can purchase tickets in advance on our website.